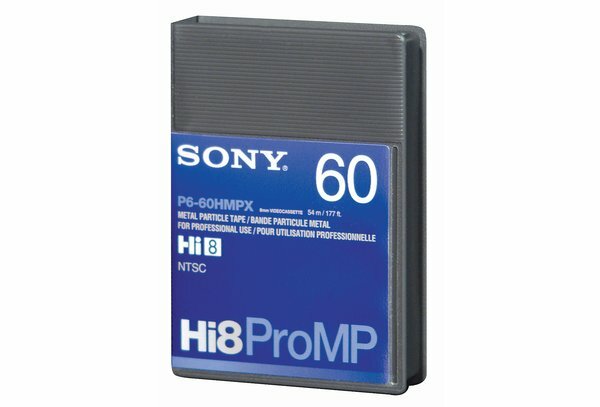 8MM give you the picture quality, durability, and reliability demanded for professional applications. 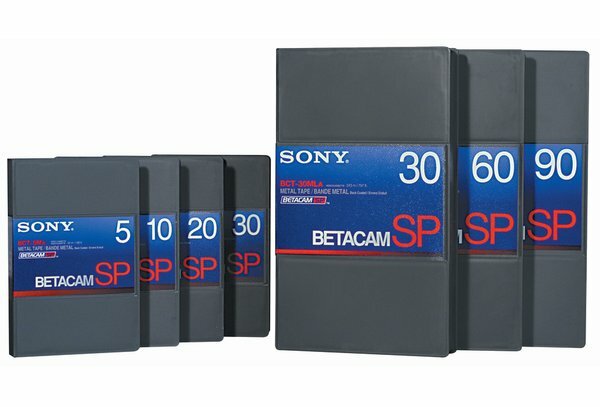 Designed specifically for Betacam equipment, Betacam tape is the broadcast standard videocassette from Sony. 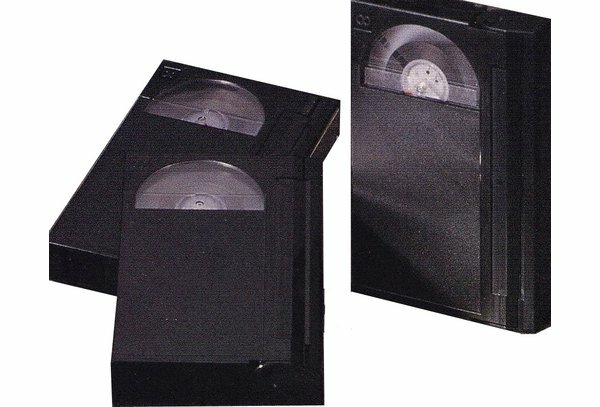 BCT-D is a new stage of metal videocassette tape in terms of durability and long-term archive capability. 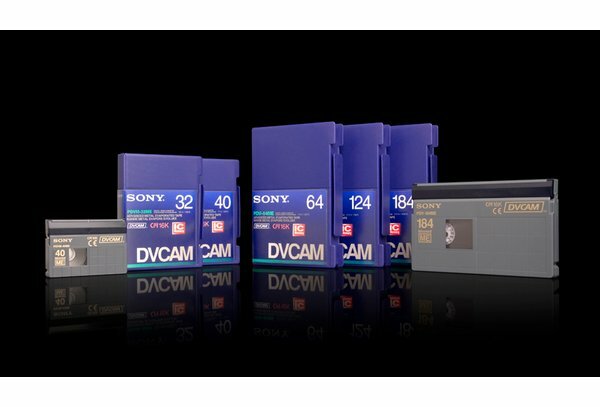 DVCAM tape is the choice for professional 6mm recording, featuring more DLC and a professional album case. 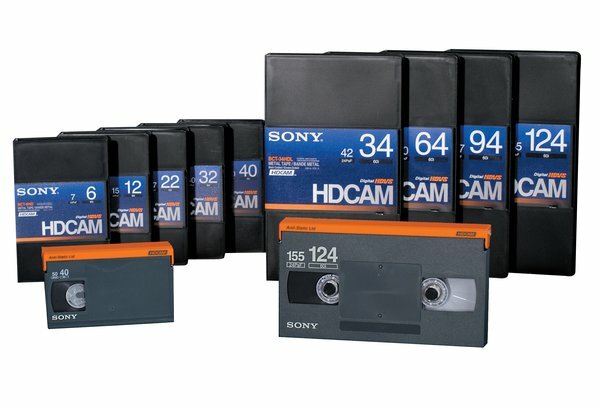 HDCAM is the most widely used high-end HD recording format. 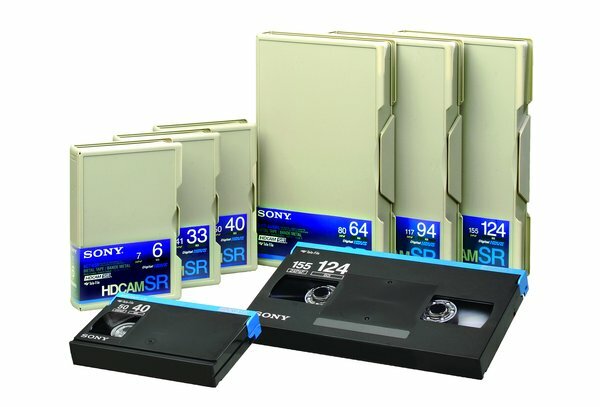 HDCAM SR Series cassettes contain the most advanced metal particle tape in Sony's 1/2" broadcast tape family. 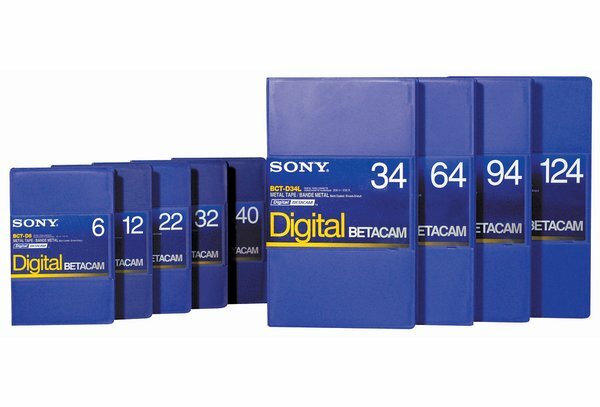 Offers high performance in acquisition and durability under punishing conditions of editing. 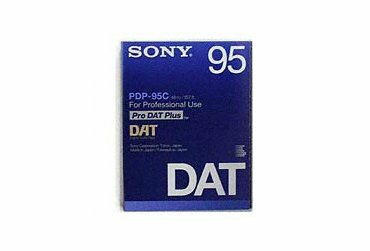 Sony has led the professional audio industry in digital multi-channel audio. 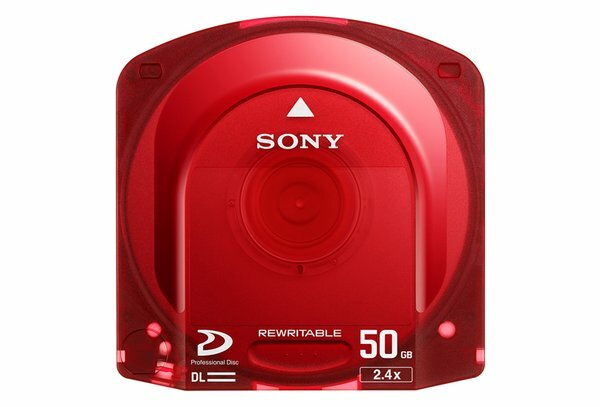 Achieve high data transfer rates and long recording times for day-to-day operations. 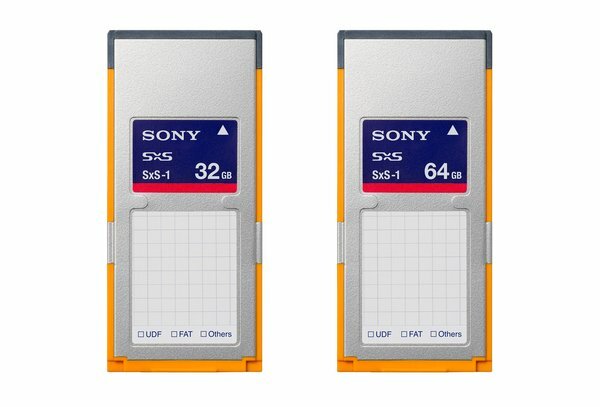 SxS-1 cards support 1.2Gbps transfers resulting in faster ingest time for professional HD video applications. 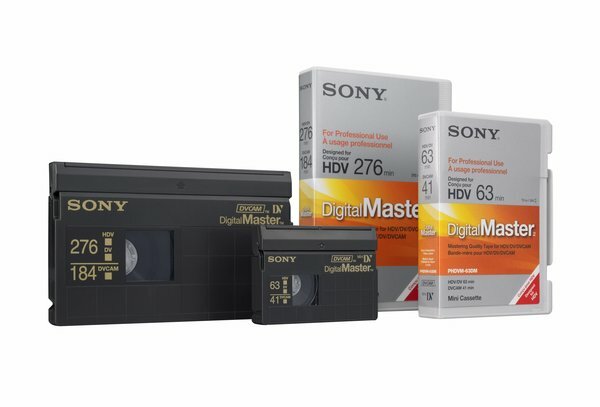 Digital Master was designed to offer a cost-conscious upgrade path from SD HD video. 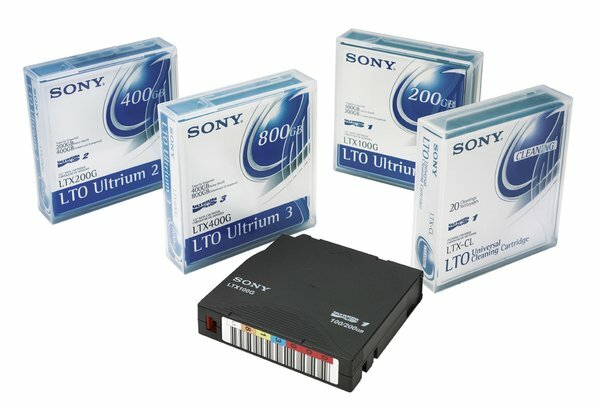 Sony LTO storage cartridges provide high capacity and high-speed transfer for archival of critical data. 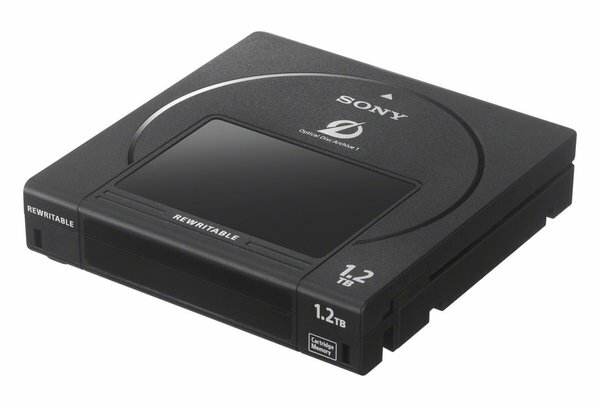 Optical Disc Archive cartridge is Mass storage Media with proven optical disc. 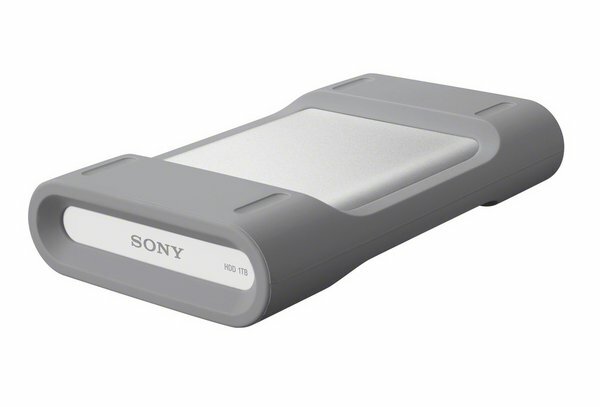 Sony professional hard disk and solid state drives come with a protective hard case ready for transport or storage.